The crowd booed Ed Sheeran as his name was called out as the winner of the Best Pop Solo Performance category at the 60th Grammy Awards. The awards, which took place in Madison Square Garden, New York City, last night (January 28), were hosted by James Corden and broadcast live on CBS. There were plenty of talking points from the ceremony, including a powerful performance from Kesha as well as an inspirational speech from Janelle Monae. 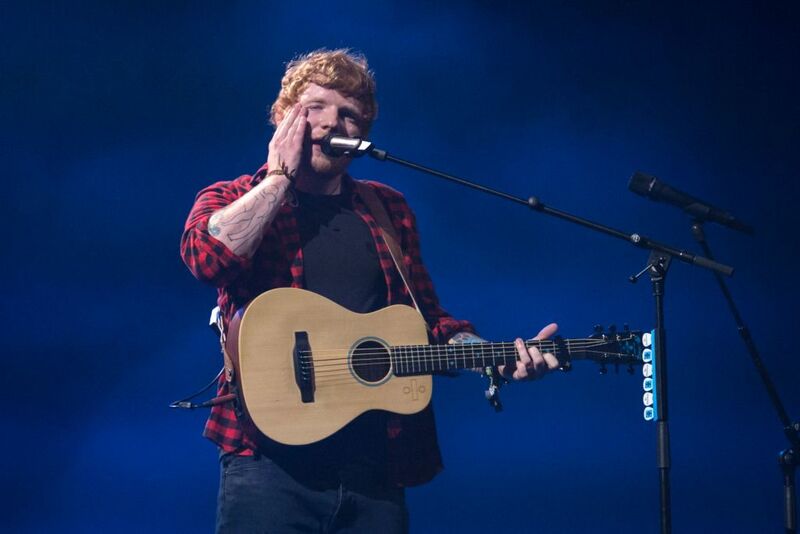 Yet one moment caused the audience to boo – when Ed’s name was read out for winning the Best Pop Solo Performance category for his song ‘Shape Of You’. Also nominated in the category were P!NK, Lady Gaga, Kesha, and Kelly Clarkson. As well as the live audience booing, people were quick to share their thoughts on social media. It seems some people felt, with the #MeToo movement being so important right now, the song that won is one which ‘obsesses’ over the body of a woman. Others believed one of the women should have won for a number of reasons. Kesha really did go through hell and back to release Praying and get nominated for a Grammy, only to lose to an Ed Sheeran song about how he likes a woman’s body over a Sia sample. Ed Sheeran won a Grammy. Talent never wins and I know one thing, miss Kesha and Gaga deserved those Grammys because they tried something new, they created Art, they had difficlult times with their careers and lifes but still managed to give us Masterpiece. Ed also picked up the award for Pop Vocal Album on the night. I don’t have personal experience of those kinds of brick walls that you face but I think it’s upon us — us as an industry — to make the welcome mat very obvious, breeding opportunities for all people who want to be creative and paying it forward and creating that next generation of artists.